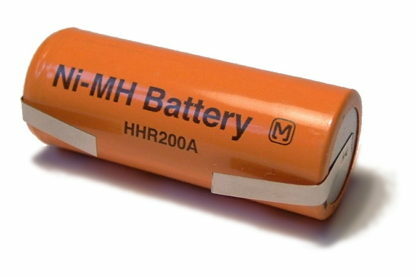 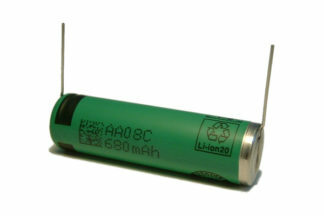 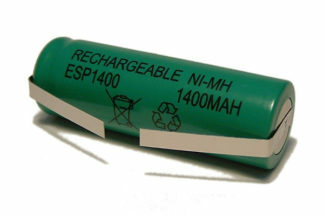 This is a new Panasonic replacement battery to fit certain Braun Oral-B, Philips Sonicare, Colgate and other manufacturers’ electric toothbrushes. 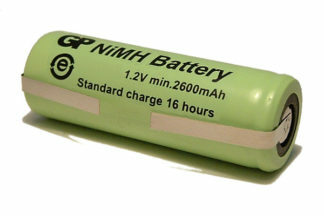 It is recommended that you open up your toothbrush to double-check the battery measurements. 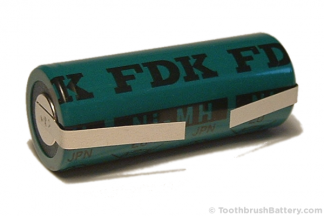 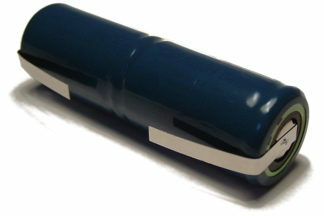 See our guides section for instructions on replacing your toothbrush battery.